Demo coming to PS Vita next month. 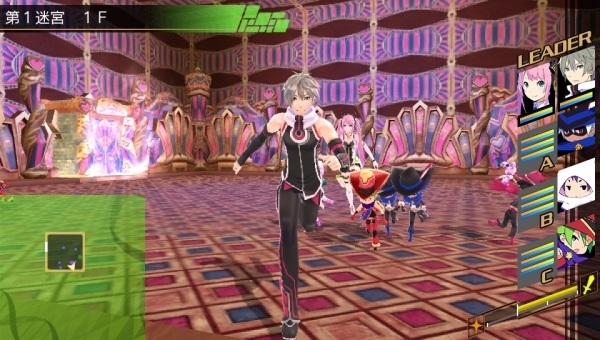 Conception II: Guidance of Seven Stars and Muzzle’s Nightmare, Spike Chunsoft’s PS Vita and 3DS RPG sequel about making Star Children and fighting in dungeons, will launch in Japan on August 22 for 6,729 yen, this week’s Famitsu reveals. But you won’t have to wait until August to try it for yourself. A PS Vita demo will come to PlayStation Network early next month.